2. 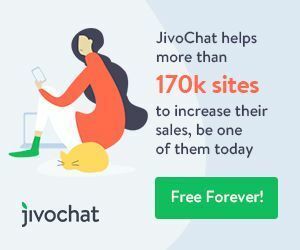 60 days of Leadpages Pro for just $1! 4. Bluehost Hosting Plans – up to 50% off! 5. NameCheap Domains, Hosting, Security, Private Email – Save up to 98%! 6. PureVPN Black Friday Deal – 88% OFF! Looking for more freebies? We have a whole page of them here. I recommend Leadpages for quickly creating marketing campaigns that convert. Today only, you can get started with Leadpages for just $1 and use all the features of the Pro level account for 60 days. After the 2 months, keep it if you love it, cancel it if you don’t. With the Leadpages Pro Plan, and its 150+ flexible templates, you can create as many mobile-responsive landing pages to build your list faster and make more sales. Plus, you’ll love with the fantastic support and free training that Leadpages provides to all of their members. 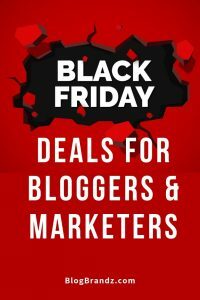 Black Friday & Cyber Monday sale on November 23-26, 2018, will offer huge 75% savings on all annual shared hosting plans. Once you’ve got your offer coupon, you get 48 hours from the moment you claimed it to check out.